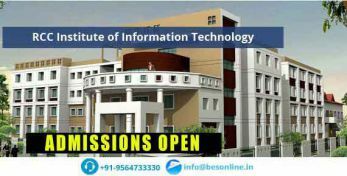 JIS College of Engineering was established in the year 2000 in the Kalyani region of Nadia district of West Bengal State. JIS Foundation took the responsibility of making this self financed autonomous institute to create good talents of the society. The college extends over 17.5 acres of lush green campus with wonderful opportunities of technical education. The city of Kalyani is 55 kilometers from Kolkata towards the north. JIS College of Engineering maintains the mission of providing excellent ambience to students for making learning feel good. It aims to become a center of excellence by good teaching methods and maintaining high quality infrastructure. Ethical values are always incorporated in the individuals to understand human emotions and responsibilities towards the society. 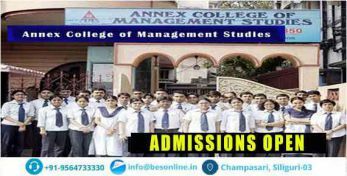 The college has the vision to imbibe professional skills, leadership qualities and academic knowhow in the students for being accepted in the modern job world. JIS College of Engineering, Kalyani is approved by the All IndiaCouncil of Technical Education (AICTE) and affiliated to West Bengal University of Technology (WBUT). ● Spacious classrooms to offer positive learning atmosphere. ● Hostels for girls and boys. ● Library well stocked with books. ● Laboratory for enabling practical work. ● Canteen serving fresh and good food. ● Gymnasium for keeping fit. ● Playground to enable sporting events. ● Constant training and grooming camps. 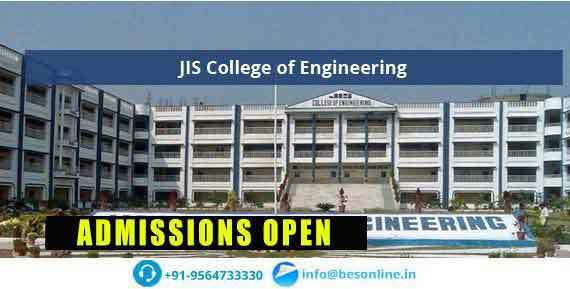 Qus: How do I get an admission in JIS College of Engineering ? Ans: IMS Business School Nadia, West Bengal, will accept the entrance exam scores of WBJEE for admission.